We started the year in Bellingham, WA and have been on the go until last week. Thank you all who made it an incredible summer. We are already excited for next year, but first, we have a little skiing to do. The bears were pretty frequent after June, and we had several memorable encounters in their neighborhood. 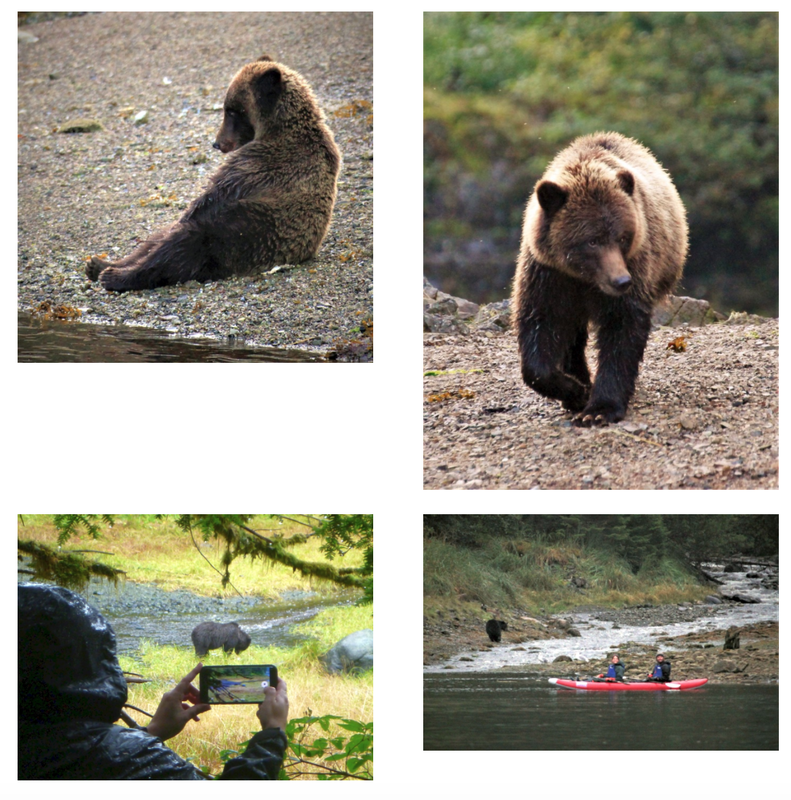 One encounter on our last trip to Glacier Bay NP was especially memorable. 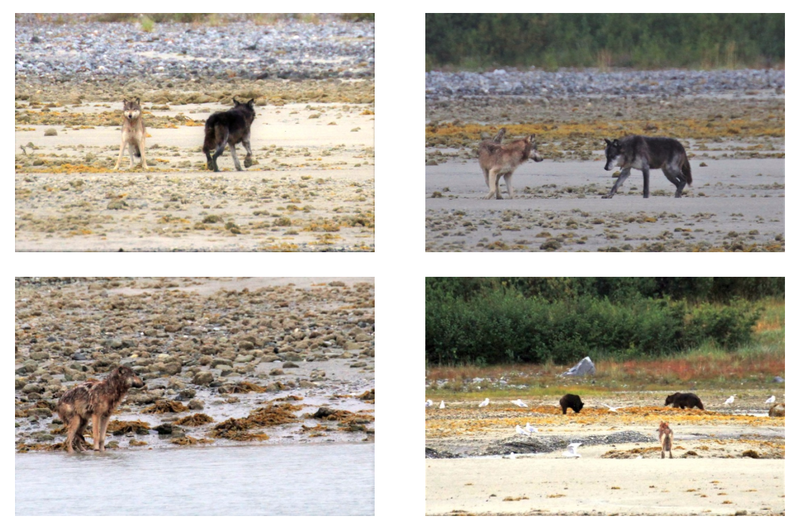 Two wolves were trotting along the beach and came across another one swimming just offshore. It stopped in it’s tracks when the other two came over, and proceeded to just sit in the freezing water with its tail between its legs for nearly an hour – even after the other two had moved off to a salmon stream with three fishing bears. We nicknamed him “Bedraggle”. 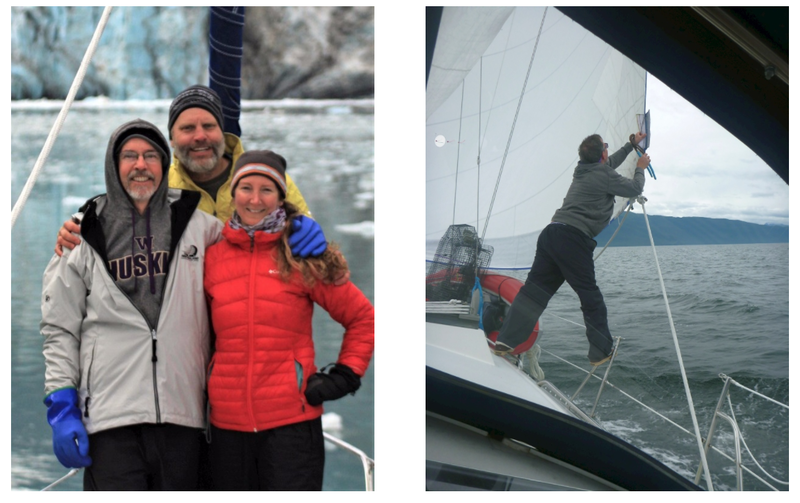 We have no idea what was going on there, but just know Glacier Bay is a pretty special place. Luckily for us, everybody aboard is always beautiful (and some are pretty wild). We would love to post a photo of everyone, but it’s probably best to point to our photo album for the year. The Best of 2017 Album can be seen on Google Photos. 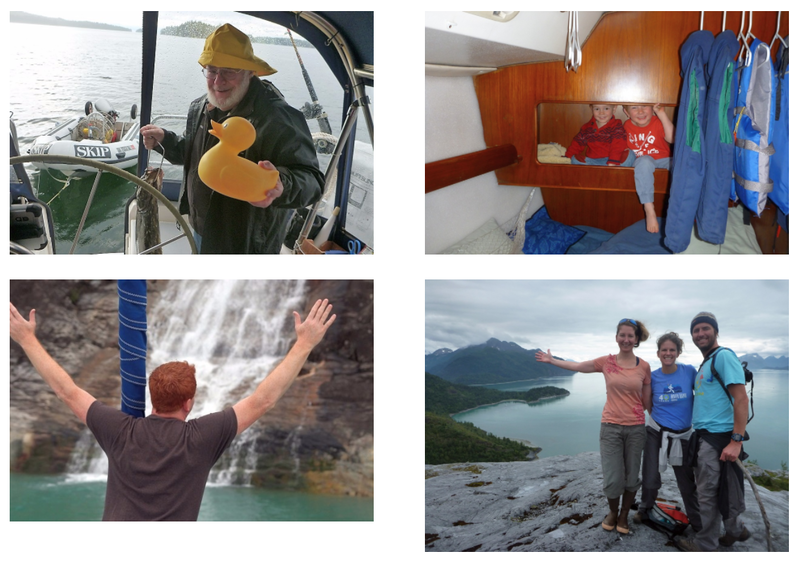 Rick (former owner and namer of the BOB) kept us entertained on a trip to Glacier Bay with his balancing act and fishing super-powers. He continues to be a huge help and our biggest fan. We can never thank him enough. If you are tempted by a trip in 2018, best get a hold of us soon. 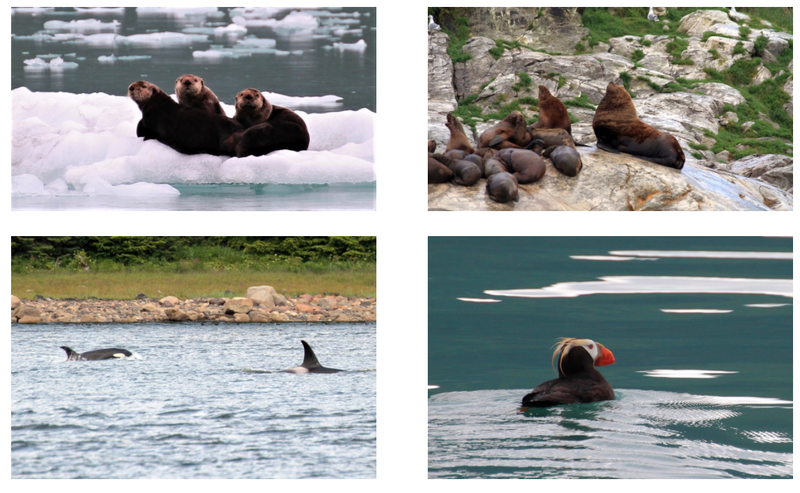 We are hoping to offer 3-4 trips in Glacier Bay and at least one to Endicott Arm. Our schedule is posted on our web calendar. We are still offering 2017 prices until Nov 1.